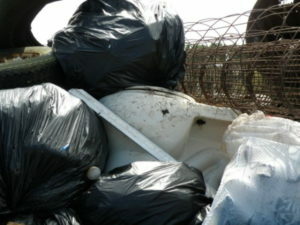 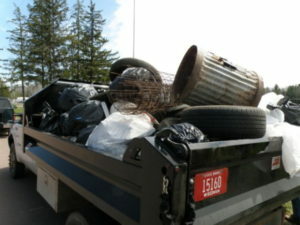 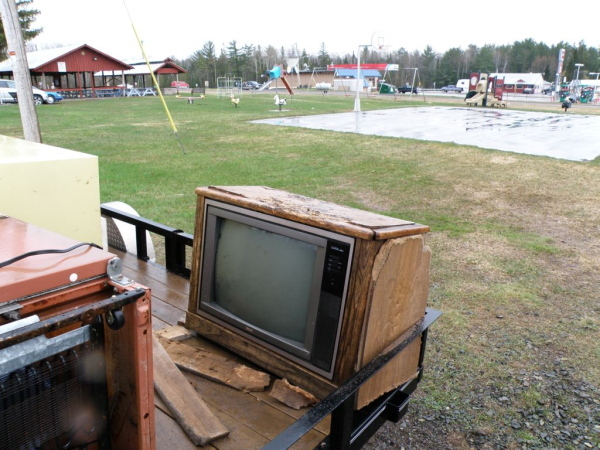 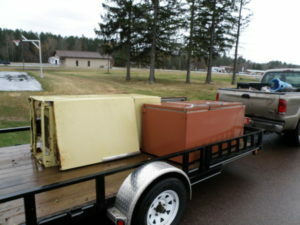 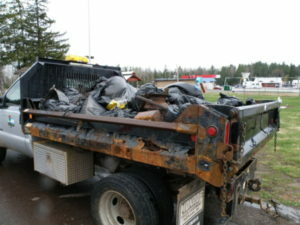 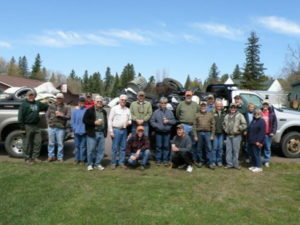 The Club started spring cleanups in 1972. 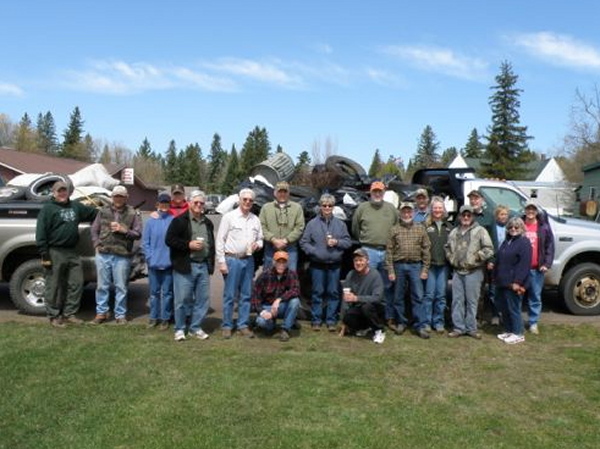 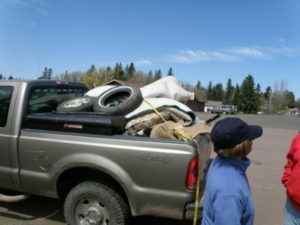 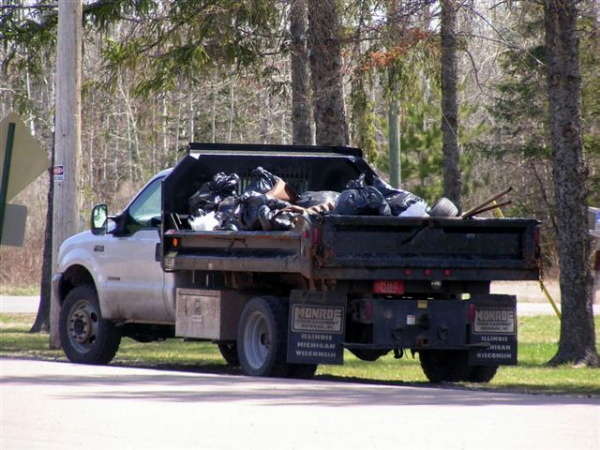 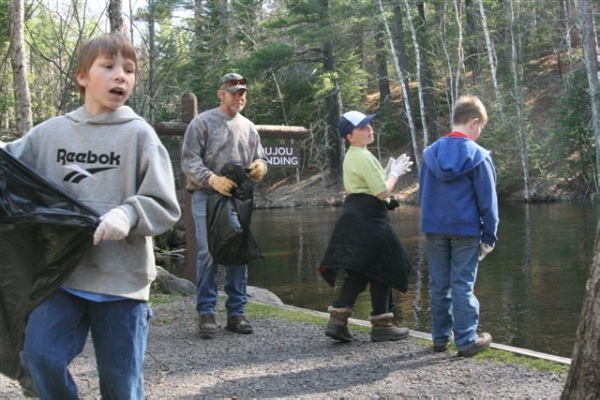 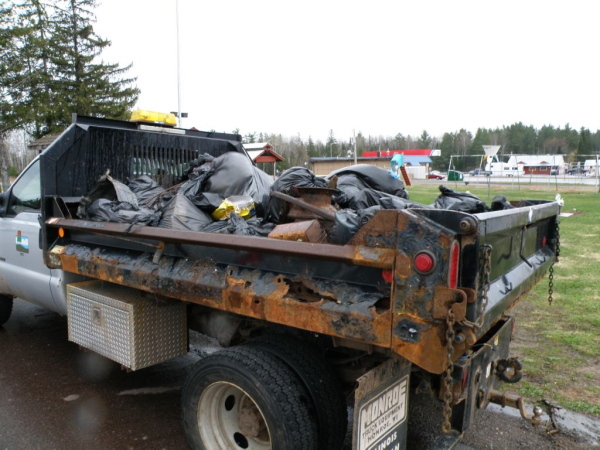 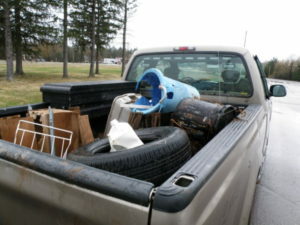 Every year on a Saturday in April, Club members pick up trash to keep the Brule and its surroundings clean and beautiful. 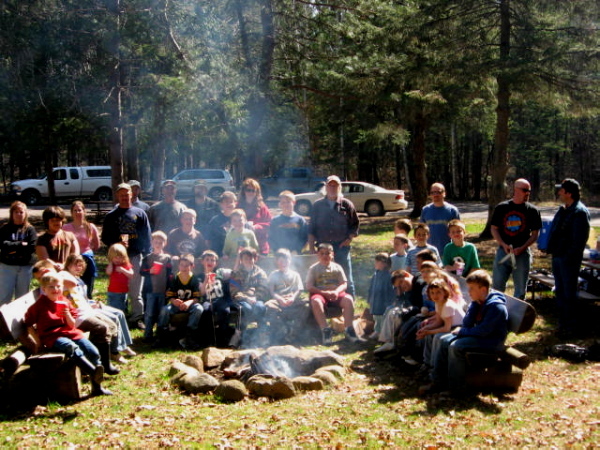 Beginning in 1993 and 2006, Boy Scout Troop 211 and the local Cub Scouts started helping the Club too!